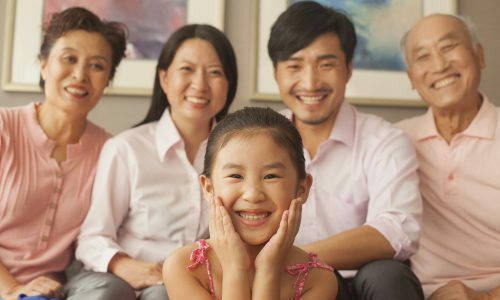 For more than thirty years, Amazing Smiles Orthodontics has been providing quality orthodontic care for patients throughout the New York metro area. Our experienced and caring staff is dedicated to providing patients with high quality affordable care. We are the go to people for orthodontic care, recommended by dentists in NYC. We follow the American Association of Orthodontists’ recommendation that every child have an orthodontic evaluation by age seven. Usually the first permanent molars and permanent incisors have come in by that time. Early (phase I) treatment is only recommended in about 5-10% of the patients we evaluate. In most cases, growth and development is seen as normal and no intervention is required. Find out if you're a canidate here. Orthodontic treatment can be successful at any age, and adults especially appreciate the benefits of a beautiful smile. 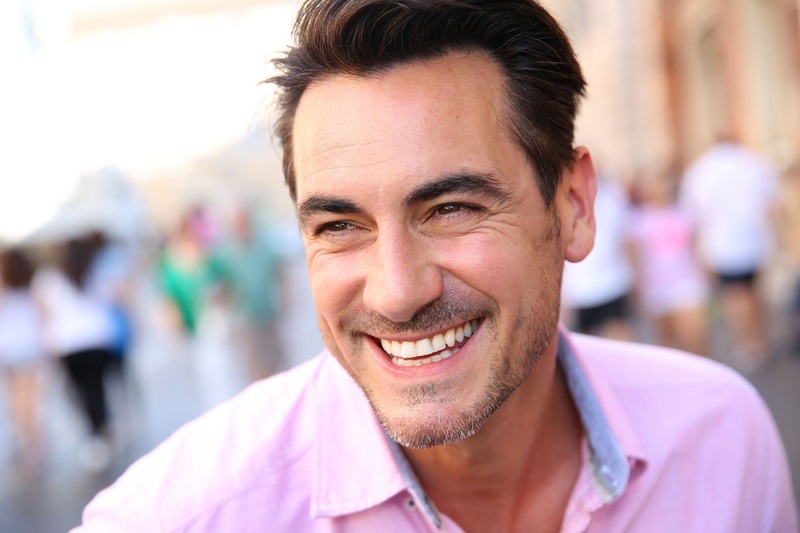 At our orthodontic practice, we treat a large number of adult patients. 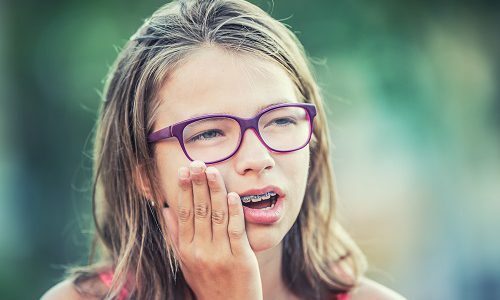 National studies reveal that one out of every five patients in orthodontic treatment is over the age of 21. The American Association of Orthodontics estimates that approximately 1,000,000 adults in the United States are currently receiving treatment from orthodontists. Today, orthodontic treatment is a viable option for almost any adult. 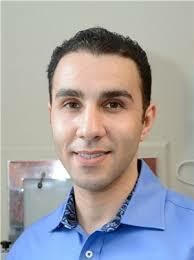 Dr. Yusupov has the most up to date extensive three year post doctoral training in the latest techniques such as Temporary Anchorage devices, Invisalign, Innovation Clear braces, Damon and Speed Systems. Dr. Yusupov has enjoyed connecting with the greater New York City community and is pleased to have the opportunity to build on Dr. Eckstein’s 30+ years of experience in bringing the patient the first-rate treatment they deserve. Invisalign braces are completely clear braces custom designed for your mouth. These custom set of clear aligners gradually shift your teeth into the perfect position. Every couple of weeks, you put in a new set of aligners until your treatment is completed. Designed for easy removal, Invisalign® clear braces allow a perfect smile without ever changing your lifestyle. 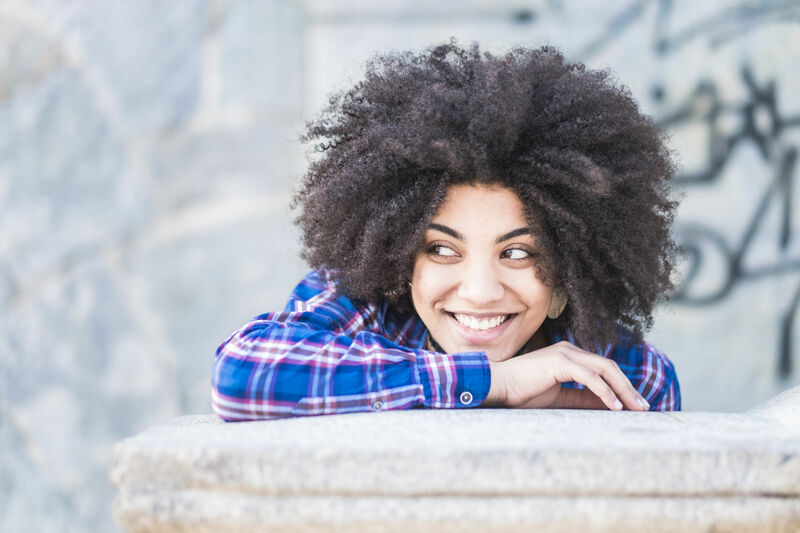 With Invisalign®, you can smile confidently. What is Invisalign ® Teen? • They offer a nearly invisible way to straighten teeth. • Invisalign ® teen braces are removable. They can be removed for playing sports and removed while eating. There is no restriction on foods, your teen can continue to enjoy their favorite foods. • Staying on top of oral hygiene is easy with Invisalign ® teen braces. • The custom made aligners make Invisalign ® treatment comfortable. • Treatment time is short. 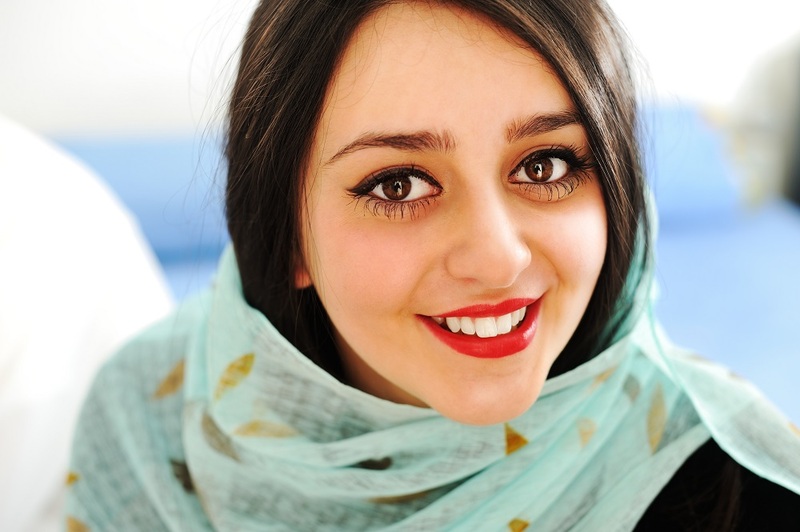 Your teen will continue to have a great smile in as little as six months. Our team of dentist at Amazing Smiles Orthodontics, we offer our patients the very latest in orthodontic treatment techniques. One of our newest treatment techniques is AcceleDent. Using a special mouthpiece for just 20 minutes a day, AcceleDent works to speed up your orthodontic treatment. We use the iTero® Element™ Intraoral Scanner digital impression system to capture impressions for your Invisalign® treatment. With the iTero Element Scanner, we are able to offer our patients perfect impressions without enduring the messy, inconvenient and uncomfortable process of traditional impressions. In addition, iTero® allows us to obtain a simulation of what your smile will look like at the end of treatment.